Enlisting a Street Team – Blogger Girl/Novelista Girl. You in? 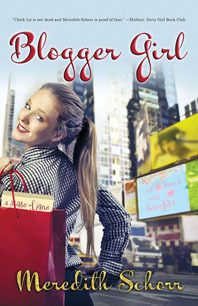 In NOVELISTA GIRL, “Blogger Girl” Kimberly Long is inspired by her new boyfriend, Nicholas, to publish her novel. When the hunt for an agent brings her unexpectedly closer to prior nemesis, Hannah Marshak, it creates tension between Kim and her BFF, Bridget. 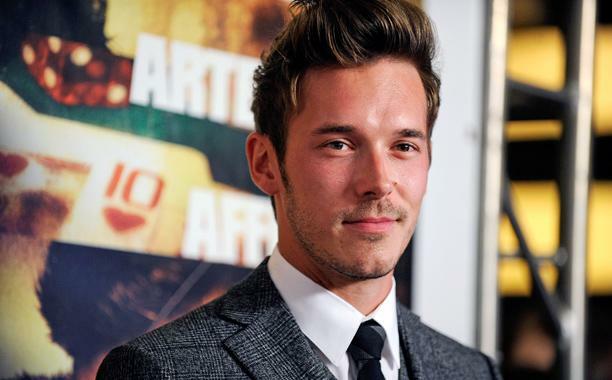 To make matters worse, Nicholas’ busy work schedule is putting a dent in their relationship. In the year when all of Kim’s dreams—romantic and professional—are supposed to come true, she’s afraid she’ll end up unpublished and all alone. *This is my first experience with a street-team so I am kind of winging it, but I’m open to requests from all members as to what you would like. If this is something you are interested in and you are up to the task, please either comment here with your name and email address or email me pursuant to the “contact me” section of this website.